Three albums in, with 2014 Forest Hills Drive, Mr J Cole drops his realist feelings and best work to date on this 13-track, featureless album. He is a smart, self-assured lyricist who has poured his heart and soul into this album, attacking controversial subjects that most musicians tend to stay away from. 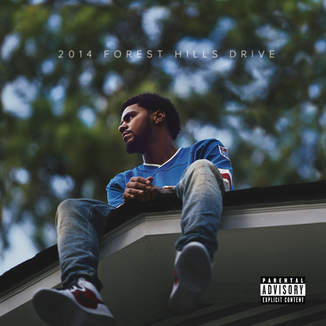 I for one have found a new love for Cole and his album speaks volume to todays society. You have to check out his album it can only do you good.